Lookup functions are extremely useful when working with large data sets. Although they almost always work instantaneously with small data, larger data sets is when things can get rough in terms of performance, as large operations can require more computational power. The performance of VLOOKUP, HLOOKUP, and MATCH functions has been improving significantly since Office 365 version 1809 (October 16th, 2018). 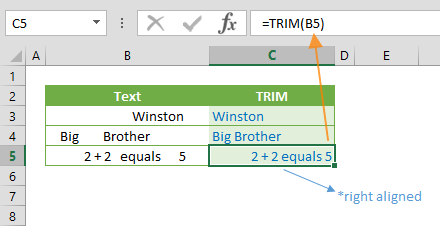 We are going to cover some methods that can help improve calculation performance of your lookup formulas, especially if you are using an older version of Excel. MATCH, VLOOKUP, and HLOOKUP functions have optional arguments that determine the match and lookup types. Let’s go over these formulas in more detail. match_type = 1 is the default value and returns the highest match that is less than or equal to the lookup value. This is an approximate match and assumes that the data is sorted. match_type = 0 is exact match and assumes the data is not sorted. match_type = -1 returns the smallest match that is greater than or equal to the lookup value. This is an approximate match and assumes the data is sorted. range_lookup = TRUE is the default value and returns the largest match that is less than or equal to the lookup value. This is an approximate match and assumes the data is sorted. 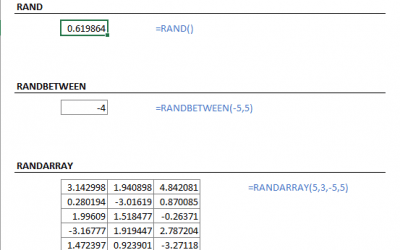 range_lookup = FALSE is exact match and assumes the data is not sorted. If possible, sort your data! Unsorted data has a significant effect on lookup performance. Using approximate match in addition to sorted data will give you substantial performance gains. 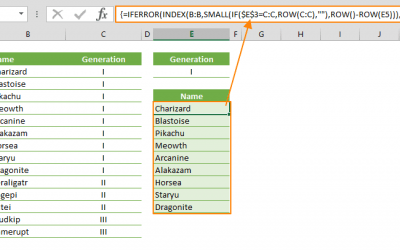 You can find different ways of sorting your data here: How to sort in Excel. If you can keep the lookups and data on the same sheet, you will get better performance. 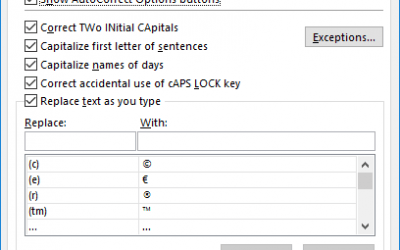 This tip, combined with lookup range restriction below will also help you organize your data. 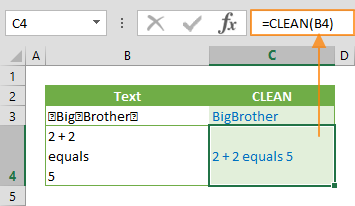 If you need to use exact match lookup, avoid including any cells in the search range. For example, if your data is spread across 5 rows, do not select 10 rows in the lookup function. If your data is dynamic in layout, use tables and structured references. or dynamic range names rather than referring to a large number of rows or columns. 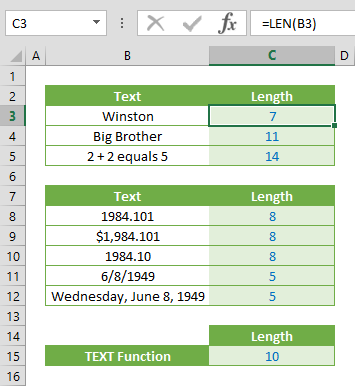 The MATCH looks lookup_value in a column of a defined Table. Another alternative to restricting the lookup range is creating named ranges that refer to dynamic ranges. Dynamic ranges can be created using functions like OFFSET, INDEX and COUNTA. We suggest using the INDEX function, because the OFFSET is a volatile function that may cause performance issues in some cases. Now, you can use this named range in dynamic range formulas. Check to see whether the lookup value is actually in the lookup list. If the lookup value is found, the expression returns TRUE and execute the actual lookup. Otherwise, the formula will return the FALSE string that we set for “not found”.